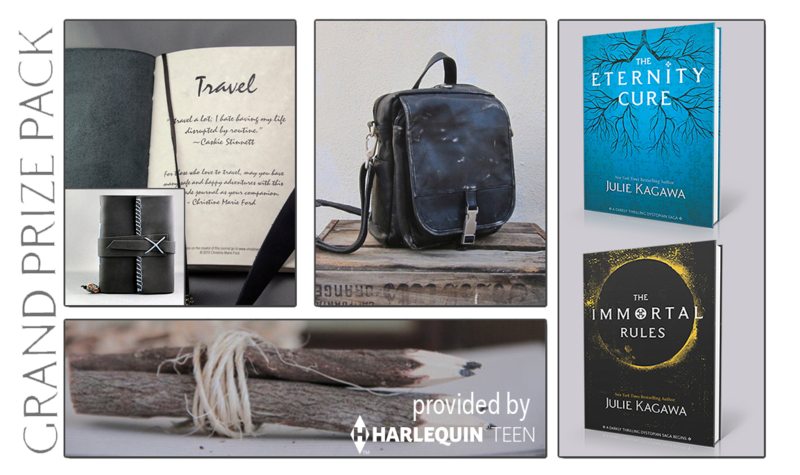 ~This week The Eternity Cure Blog Tour stopped by with opportunities to win a book from Julie Kagawa’s Blood of Eden series AND a super cool prize pack of awesome from HarlequinTEEN! 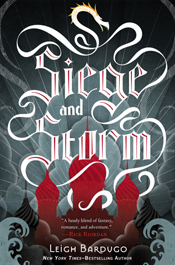 Siege and Storm – <speechless> ‘Twas amazingly amazing amazeballs. Review to come Thursday or Friday of next week! 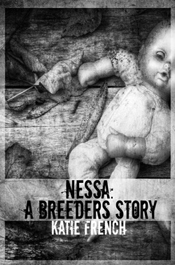 Nessa: A Breeders Story – Creepy, disturbing and dark, this prequel short story has definitely gotten me interested in reading the first book in this series. 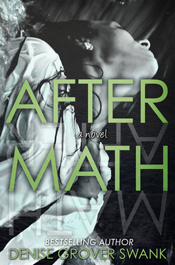 After Math – Cute and fun, I reviewed this for Saturday Snippets yesterday. 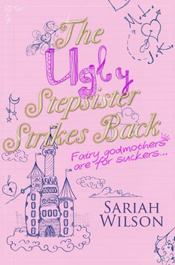 The Ugly Stepsister Strikes Back – ADORABLE and so, so funny. I was looking for a fun, quick Friday night read and this book was the perfect fit. Mattie’s inner narrative had me in fits of giggles. 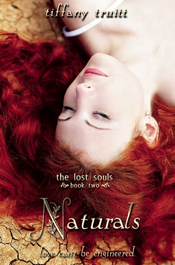 Naturals – I’ve not gotten too far, but I’m far enough to be reminded just why I loved the first book SO MUCH. The Rules… I’m literally dying because I haven’t had the chance to finish this one yet. So it must get read this week! 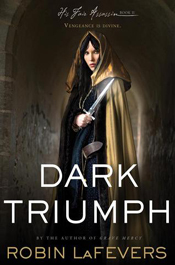 Also Dark Triumph, I need to finish this one for a review NEXT Monday (as in a week from tomorrow) so need to finish that. 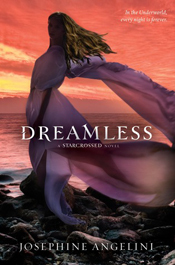 AND I have a stack of books I’m trying to finish before I go to RT, and Dreamless is on that list. SO… I’ll be reading that one too… hopefully! 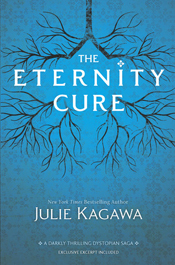 Just The Eternity Cure this week. SO GOOD!!! 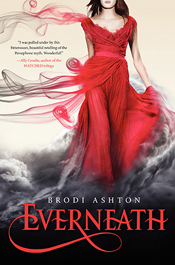 Next week I’ll be listening to Unearthly by Cynthia Hand and Everneath by Brodi Ashton in preparation for RT! 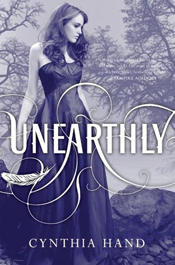 Love the Unearthly series. Just finished Boundless this week. Loved it! hope you like it Heather! can’t wait to see the review for The Rules.